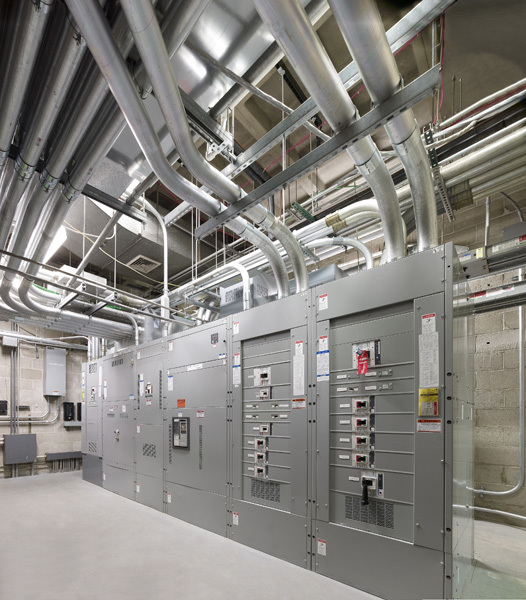 In an effort to avoid any total loss of power within their Woodbridge, New Jersey Headquarters, Hess Corporation engaged Hatzel & Buehler to assist with the engineering and design of an upgrade to the existing emergency distribution system. 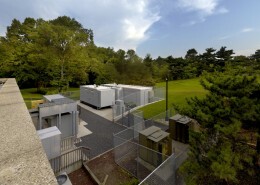 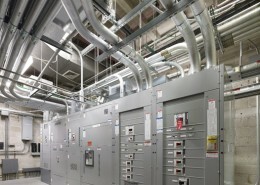 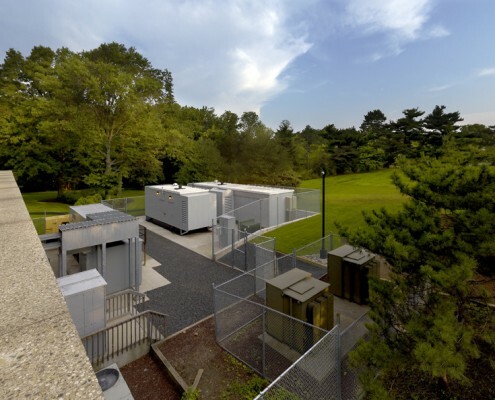 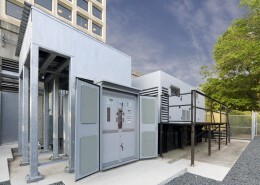 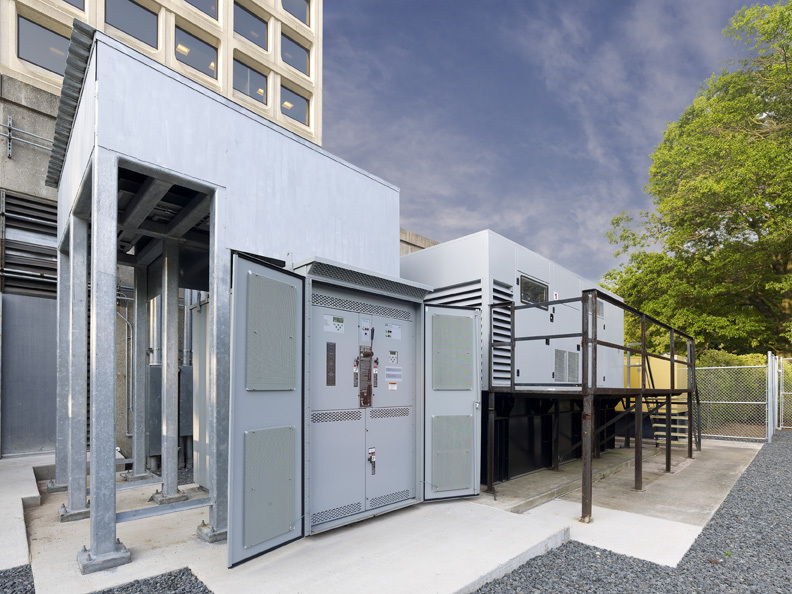 The facility was equipped with a 750 kW and a 600 kW Generator that operated independently of each other, one servicing the data center and the other for life safety systems. The proposed solution was to eliminate the existing 600 kW unit and replace with two 1 MW Generators, with 2 containing paralleling switchgear within the walk-in housing. 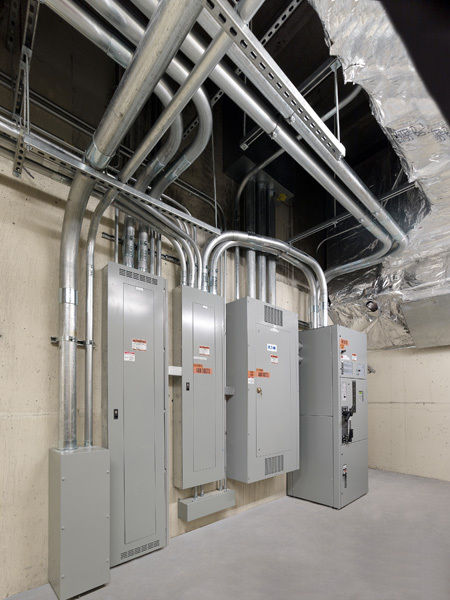 The new switchgear would be utilized to parallel all three units to support the entire facility. 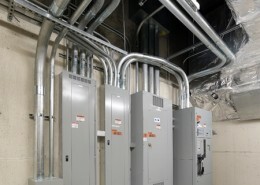 In conjunction with the above, a new 4000A service rated ATS with bypass isolation was provided.